When we install windows operating systems in our computers, it looks very fast for few days. But day by day the speed decreases. It takes long time to boot the operating system. Furthermore, sometimes it hangs to load the anti-virus software and other startup items. 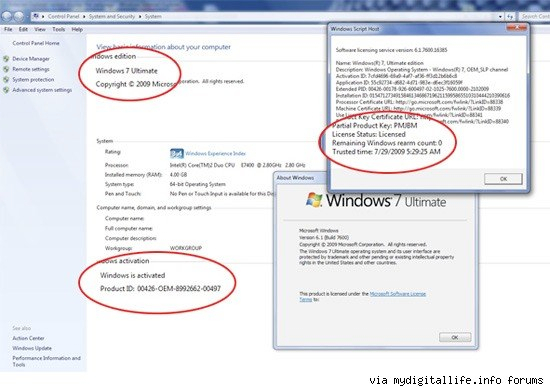 So, let us learn how to keep your windows as fast as newly installed operating system. First of all, Omit or uncheck the unnecessary items from the startup programs. For it you got to turn on your pc and let it be booted. When the loading completes, Press “Windows+R”. It will open the run menu. Write “msconfig” in it and press enter. 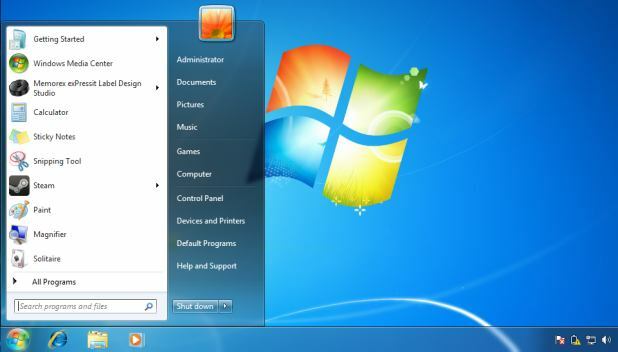 You will see a new window which will appear “System configuration utility”. Change the tab to “startup” on the top right of the System Configuration Utility window. Here, you will see a list of programs which run when computer starts. Uncheck the items which seems irritating or unnecessary to you. Now click on apply and then close the window. It will ask for a reboot. Click on restart to reboot your pc. When it reboots you won’t see the unnecessary items loading with your log on and your log on process has become faster than before. Isn’t it cool?!! Secondly, we can speed up our computer by registry editing. It will cure the slowing problem of start menu programs. Once again you need to open the run menu by pressing “Ctrl+R”. Now write “regedit” in it and press enter. It will open a new window which is called “Registry Editor”. Here you may change the registry value of the programs installed in your computer. Now click on HKEY_CURRENT_USER folder on the registry editor window. Find Control panel > Desktop > MenuShowDelay. Double click on MenuShowDelay on the right box to amend its value. You will see 400 is the default value in the edit option. Delete the 400 from it and let it remain blank. Click on ok. Remember, the more you reduce this value the more speed you may get in Start Menu program loading. Thirdly, we can speed up our computer by deleting temporary files form our hard disk. 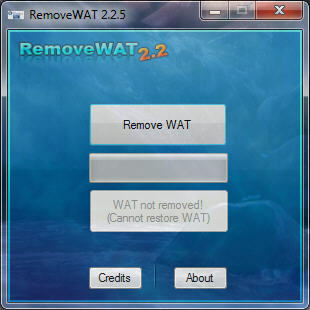 Temporary files accumulate when we install, run or download something in our pc. Keeping these files for so long may decrease your pc running speed. So, deleting these files is the best to get rid of this upcoming slow-problem. In this case, again we will use run menu. Please, follow the steps. Open the run menu with “Windows+R”. Write “temp” to open the directory “C:\WINDOWS\Temp”. Delete everything you found in this directory and close the folder. Again open the run menu. Write “%temp%” to open the directory “C:\DOCUME~1\User\LOCALS~1\Temp”. Delete everything you found in this directory. If any file denies to be deleted, let it be there. Not need to delete them. Close the window. Now again open the run menu. Write “prefetch” to open the directory “C:\WINDOWS\Prefetch”. Delete every file you found in this folder. In conclusion we have come to know the three easy steps to speed up your computer. If your pc still reacting slow, may be the problem is on somewhere else. In this case, I recommend you to install a fresh copy of Operating System. Thank you very much. Every one needs a fast and perfect PC or laptop for his/her personal as well as business usage. 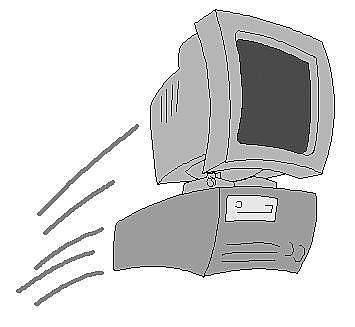 Some people have still old versions of PCs and they have to face slow system problem which ruin their work speed. In this scenario your shared information and points are very helpful and effective to make our systems more fast and effective which can help us to save our time.